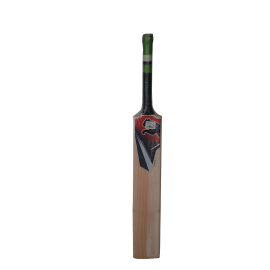 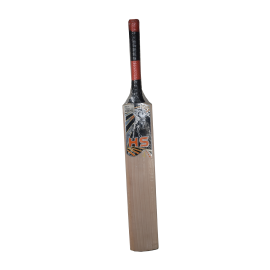 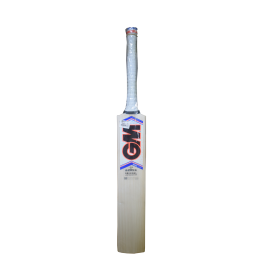 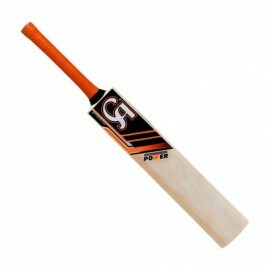 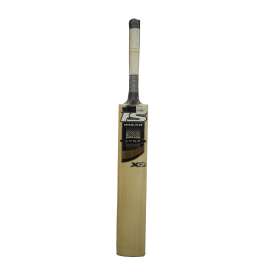 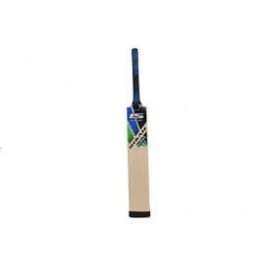 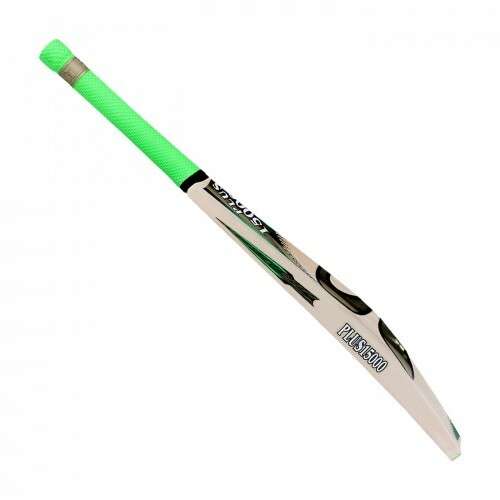 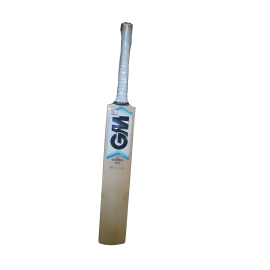 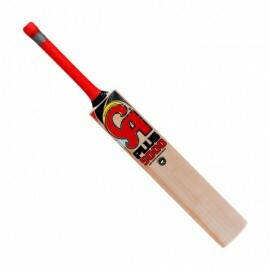 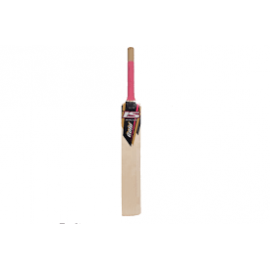 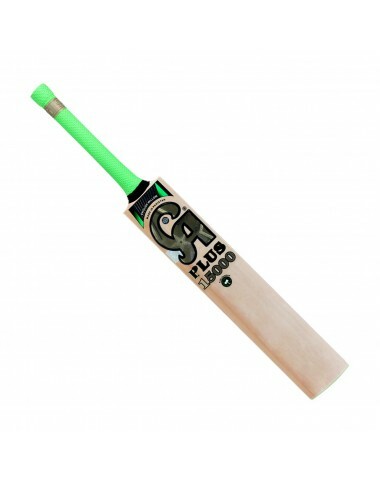 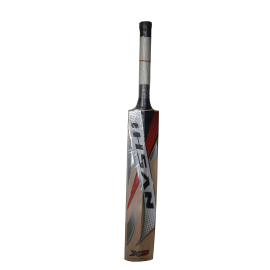 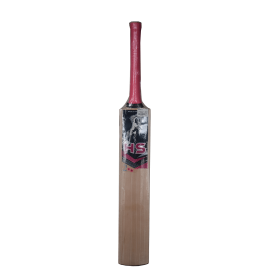 • CA Plus 15000 is a 6+ Grains Cricket Bat. 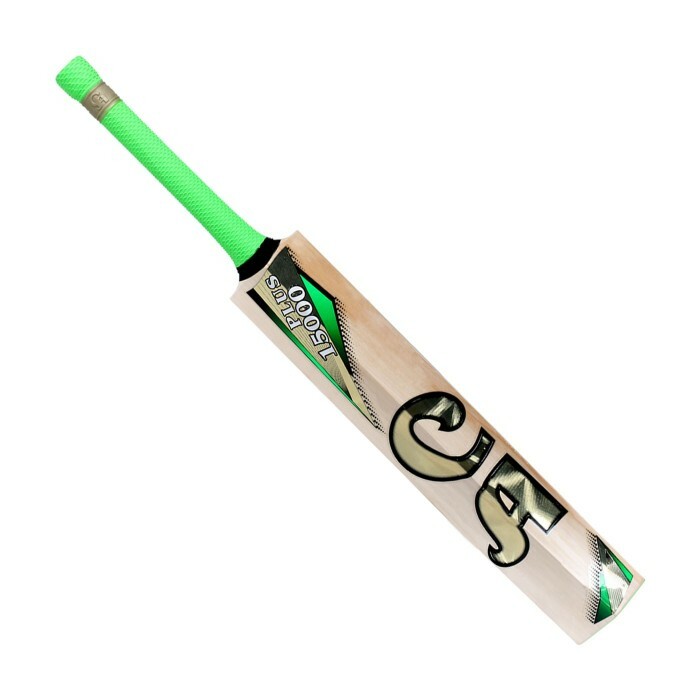 • Used and Recommended by Skipper Azhar Ali. 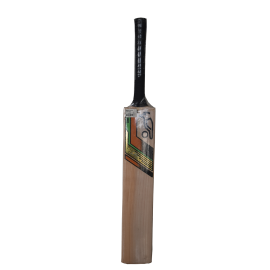 • Made of Selected Best Grade 1 Willow. • Stout Edges with Extra Meat in the middle. 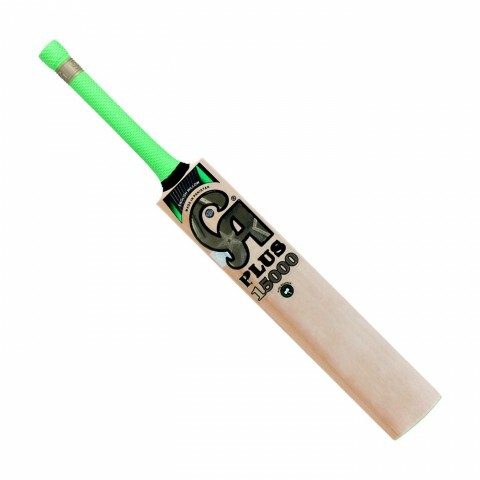 • Superb Balance and Nice Grip. 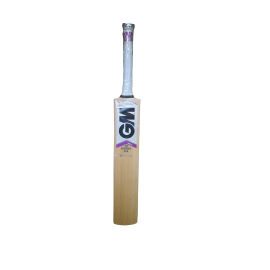 • Made of English Wi..